Our goal is to exceed the quality expectations of our customers. It is achieved through innovation, technical excellence and continuous improvement. Bruckewell Technology Corp operates across a diverse range of cultures and international markets. We are committed to providing our customers with inventive, high quality products that are environmentally sound, conducting our operations in an environmentally, socially and ethically responsible manner and complying with all applicable laws and regulations of those countries worldwide where we do business. And have incorporated these tenets into our facility and supplier programs. Additionally we work collaboratively with our suppliers to encourage their compliance with the EICC’s conflict-free mineral and other supply chain initiatives. 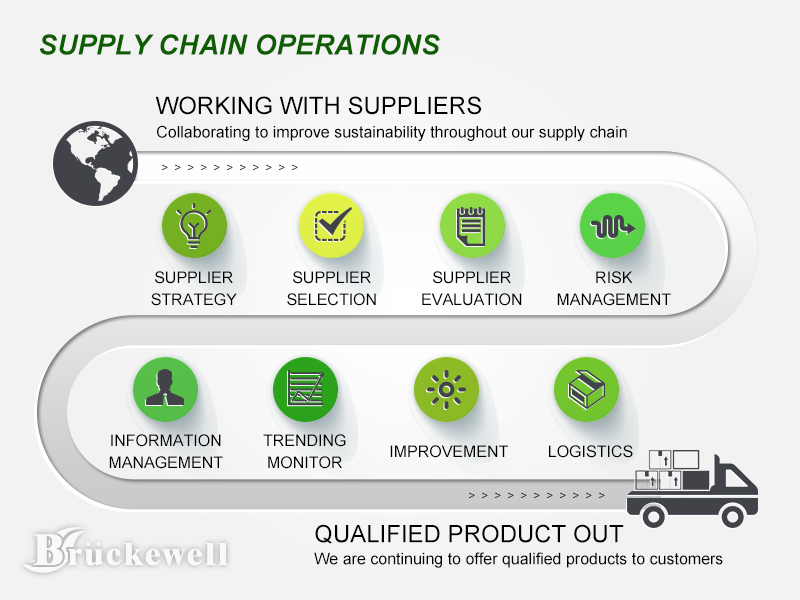 Bruckewell commit to work with our customers to offer products that address the environmental concerns of our industry. Bruckewell offers lead-free products as defined in the European Union's RoHS Directive 2011/65/EU and are compatible with the current RoHS requirements for all six banned substances. 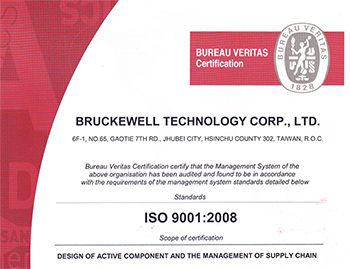 Bruckewell Devices offers products that support the EU decree 1907/2006. Independent Analysis - Bruckewell provides independent laboratory SGS reports. Bruckewel recognizes the potential environmental issues caused by the use of restricted substances and has an active program to reduce or, where possible, eliminate Substances of Very High Concern (SVHC).